Effective Use of the Pupil Premium is part of the Getting to Grips with Series which enables you and your staff to identify who needs support, the nature of that support, to put interventions in place and evaluate their impact. gain insight into how Ofsted will look at your management of pupil premium funding. provide evidence of impact for Ofsted. • Ofsted planning and evaluation outline. Understand what is meant by pupil premium and consider its importance in your school context. consider what it means for you in your school. An overview of how to identify which pupils are your target group and set appropriate goals for their progress and achievement. use data to work out appropriate goals for your work. An overview of how to identify pupils’ needs and match them with appropriate interventions. put appropriate provision in place. An overview of what broader measures you could consider investing in to support progress of FSM pupils. think about improving the quality of teaching across the school. An overview of how to evaluate and demonstrate the impact and cost-effectiveness of the interventions you have put in place with pupil premium funding. know how to demonstrate your evaluation. An overview of who is responsible for what aspects of planning pupil premium spend. An overview of the sorts of things you should expect Ofsted to be looking at and ideas for evidence to share with them. 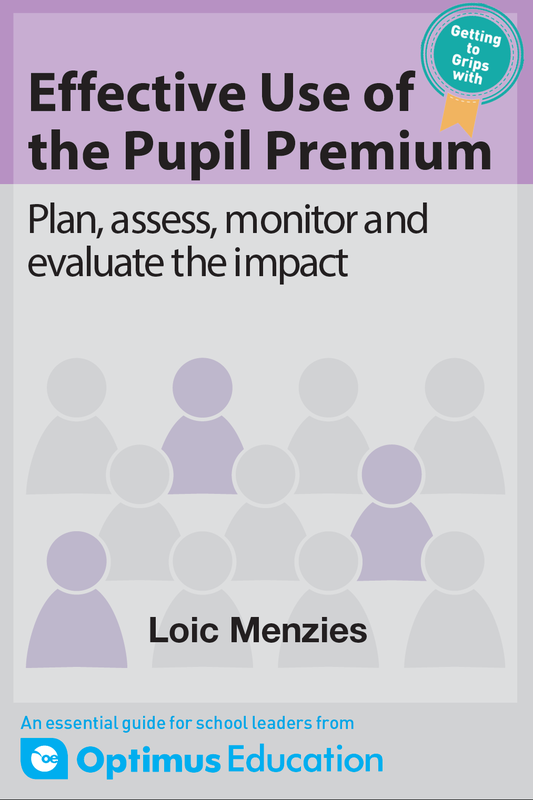 show how you have planned and evaluated your pupil premium spend.